The live track was recorded during the Rockstar Energy Drink Mayhem Festival at Fiddler's Green Ampitheatre in Englewood, CO on July 17th, 2011. 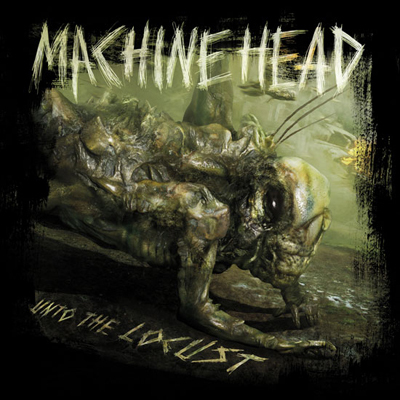 Metal Hammer released an exclusive edition of "Unto The Locust" in the UK as a special edition album Fanpack. 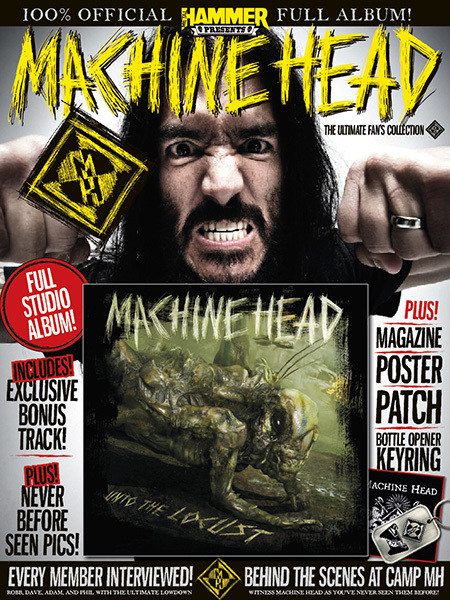 As well as the album itself and an exclusive live bonus track of the song "Locust", the pack included a 132-page special issue of Metal Hammer. The Fanpack also included a 100% official patch, Machine Head bottle opener key ring, and two posters, one of which included everyone's name who pre-ordered the Fanpack before August 15th, 2011.